Thank you to Two Writing Teachers for hosting Slice of Life Tuesday. 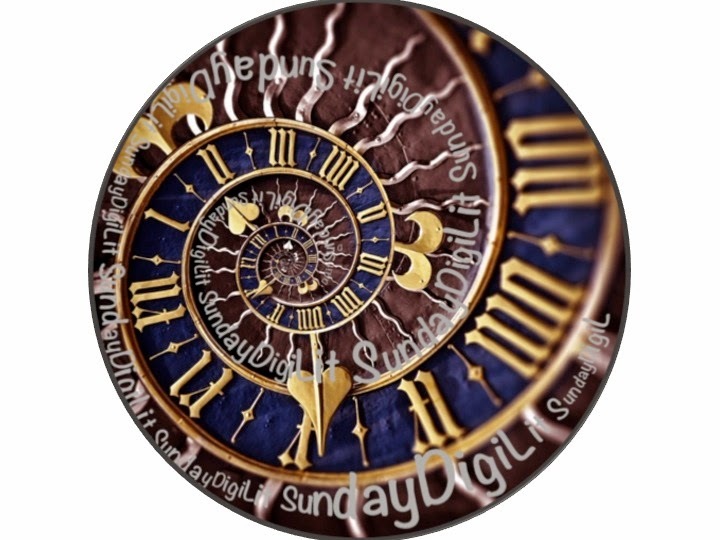 I invite you to visit their site and read others' slice of life stories and leave a comment. It's become a habit. Once a month, a small group of us meet for dinner, writing and feedback. This time together feeds my writing as well as my soul. Tonight we were treated with homemade red beans and rice...the real thing, a drawer filled with a lovely assortment of teas, served nice and hot on this bitterly cold evening, fresh veggies and peanut clusters dressed in chocolate. We sit around the table filling each other in on how things are going. We talk about the newest books we've read. We share stories and laughter. And then it's time to write. We find spots to settle in and before long, the room is quiet except for the sound of computer keys being tapped. There are periods of furious typing and then a lull as we stop to think and revise at different points. We end with sharing and feedback. Thank you to Margaret Simon for creating this space where educators can share how they are authentically using technology in their classrooms. Please visit Margaret's blog, Reflections on the Teche, to read other teachers' posts. This summer, I participated in the Connected Learners MOOC, also known as #clmooc. I spent 6 weeks making different things based on themes that were created by different writing projects. As would be expected, I learned a lot as a digital writer...new tools, reflection on crafting moves, and I got connected to new people. It was a powerful experience. During the summer, I got a message from my friend Cathy Mere, wondering what this #clmooc was all about. We chatted about it, I shared my excitement for the possibilities and a new plan was hatched. We have a way of nudging each other into new projects. We wanted a space for teachers to create, collaborate, connect and learn from each other. One of the most powerful aspects of the summer #clmooc was the support provided by the other community members. Everyone came with an open mind, expertise in different areas, and a willingness to grow. We designed the Digital Maker Playground, using the structure of the #clmooc from this summer. We're offering it to staff members in our district as well as anyone else who wants to participate virtually. We are really excited about the possibilities. Anyone who lives nearby can join us every other week for face to face workshop time (see dates and times on the S'more flyer). It doesn't matter if you can't join us physically. You'll be able to see each theme there on our Google+ Community as well as share your makes. The beauty of the Google+ Community is that we can have continued conversations around our work. If you have questions, don't hesitate to contact Cathy or me through our blogs or Twitter. See the S'more flyer for details. We hope you'll join us for lots of fun and learning. See Cathy's blog for more information. 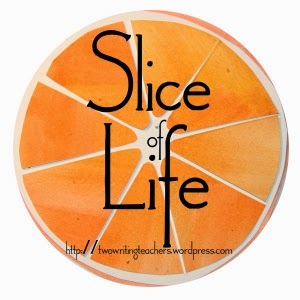 Thank you to Two Writing Teachers for hosting Tuesday's Slice of Life Challenge. Please visit their site to read other slices and leave some comment love for those slicers. We still clean up poop piles in the house. We still run around like crazy people as we try to grab articles of clothing (usually socks or underwear) out of their mouths. We still find chewed up shoes or shredded paper towel tubes lying sadly on the floor. But even with all of these annoyances, the puppy perks make it all worthwhile. We are warmed on these bitterly cold days as they snuggle up against us. We are comforted on those less than perfect days. We are entertained by their crazy antics. We are kept company...no time to be lonely. And as you can see from this photo, I'm also never short on brain power. This little guy spent the day with me as I worked on various projects for school. I couldn't have done it without him!